A forward thinking, innovative force, and entrepreneur in the fashion world, Glamo is an esteemed overall fashion expert, runway coach, image consultant, and wardrobe stylist known for his spirited perspective on fashion and style. Always on the forefront and pulse of fashion, Glamo integrates his incredible eye for detail with the current trends of today. His ability to complement his client’s personality and taste has granted him access to work alongside top fashion designers, supermodels, wardrobe stylists, hair and make-up artists, vocalists, professional athletes and celebrity personalities in the fashion and entertainment industry.  Immersing himself in the fashion industry for nearly fifteen years, Glamo launched his brainchild, The Glamore Deluxe Company, a fashion agency created to conquer every fashion possibility in 2004. With over a decade of success, Glamo has inevitably become a household name. Armed with a desire to establish a substantial career in the fashion industry, Glamo attended Clark Atlanta University where he met and coached fellow classmate Eva Marcille, soon to be America’s Next Top Model winner. Glamo spent one-on-one time with Marcille teaching her how to walk the runway. Currently, as a New York|LA based fashion expert, Glamo has mastered the importance of evolution in an ever-changing climatic fashion world. It was through his experiences that he has attracted an impressively diverse array of clientele including; Emanuel Ungaro, L’OREAL, Soft Sheen Carson, IMG Management, Sheryl Lee Ralph, Tamar Braxton, NFL & NBA Players, Angela and Vanessa Simmons, and many more. You can catch Glamo featured at the 5:00 mark! Cosmo’s Are You a ‘Glamo’ or ‘Mike’? Be sure to sign up for my newsletter, the Simply Glamo Diary! "Integrating current trends with each client’s unique personality."